Women surviving Lavender Hill captures the stories of women living in one of the most dangerous townships in the Western Cape. 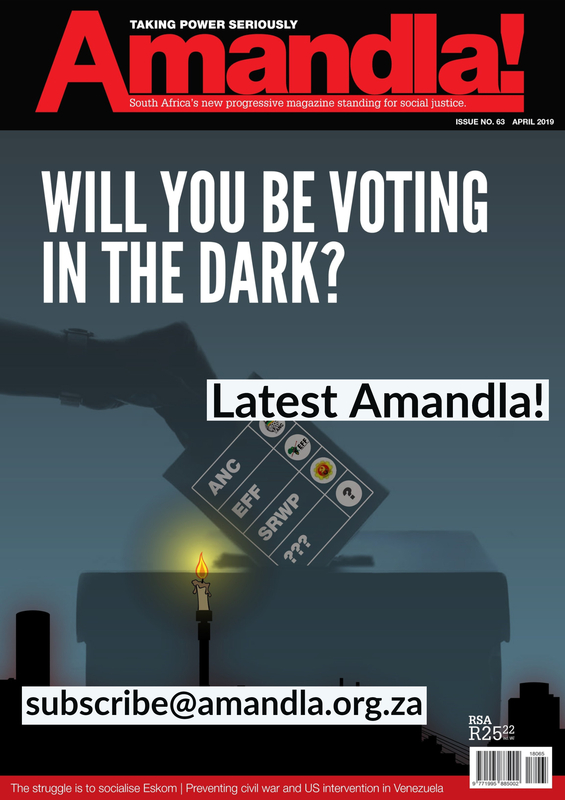 Lavender Hill is a community ridden with gang violence, drug and alcohol addiction, domestic violence and the list continues. 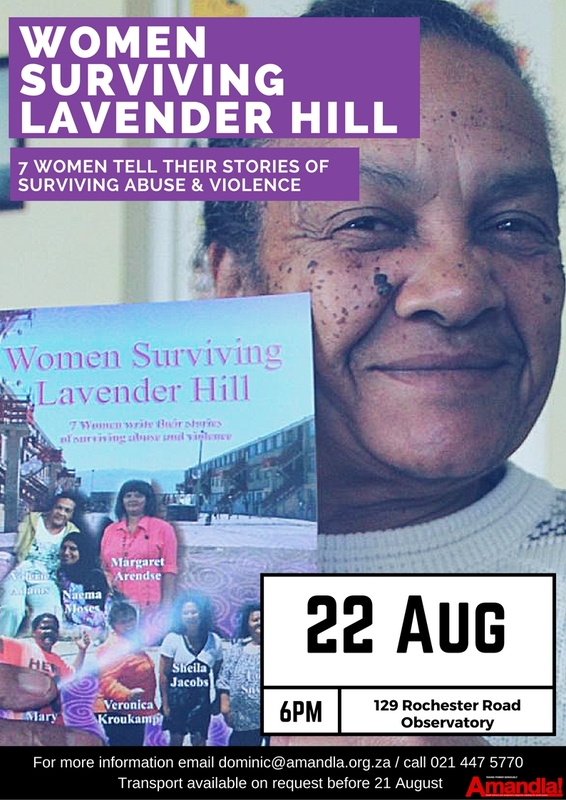 Seven women tell their stories in a book that aims to illustrate the plight of women from Lavender Hill and how they struggle against Violence Against Women. Join us as we listen and engage with the women who tell their stories, talk about their experiences and the writing process. 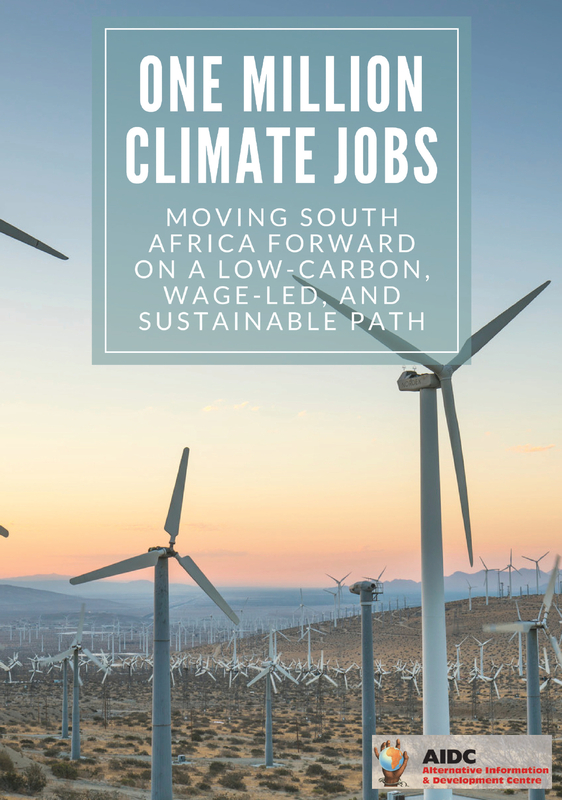 You will also be able to purchase a signed copy of the book for only R50. The income generated supports the writers. I’d love to buy the book, where can I get a copy?